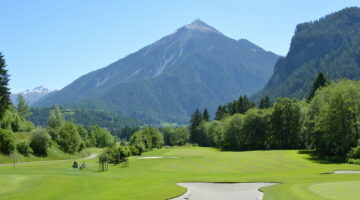 The 18-hole course of Sagogn (hint: the 2nd ‘g’ is silent) is located above the Vorderrhein, one of the two sources of the River Rhine, and comes complete with breathtaking views of the Grisons mountains. 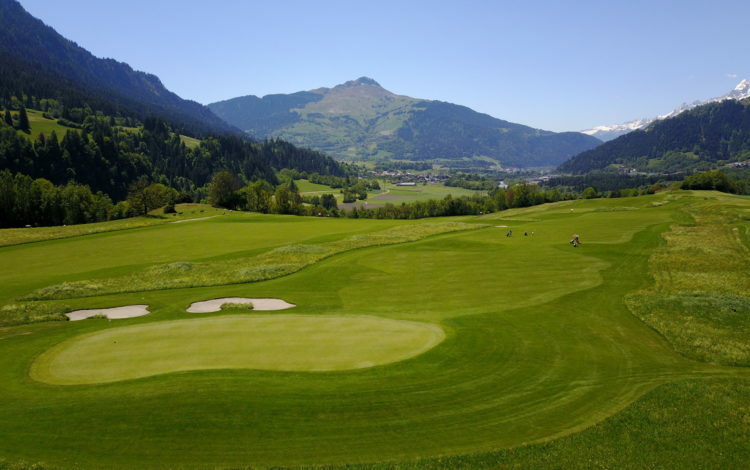 Its pleasant setting and mild climate make this course highly popular with golfers. 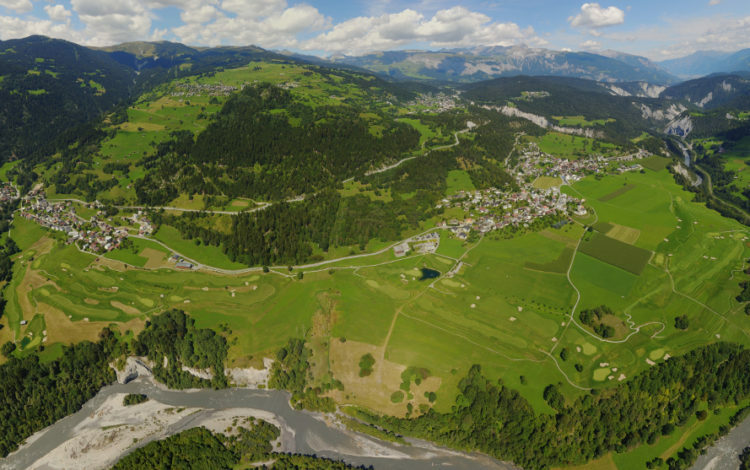 The course lies on a level plateau that continues almost to the “Ruinaulta”, Switzerland’s very own Grand Canyon. 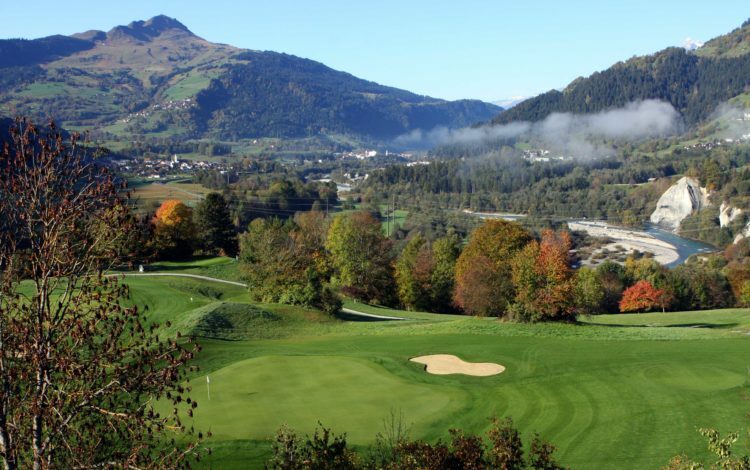 The view of the “steeples”, Schluein and Sagogn, and the peaks of the Surselva, give the Sagogn Golf Course a character all of its own. 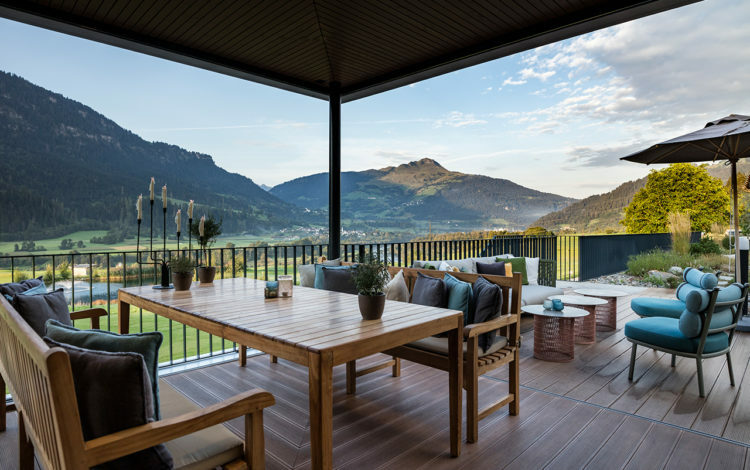 If you want to play a challenging round of golf or enjoy the peaceful mountains of the Grisons, then Sagogn is the place for you. 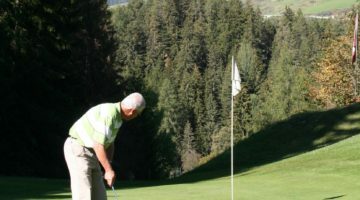 Driving range with 40 tees off mats and grass, 14 sheltered tees, pitching- and chipping-area, putting green. 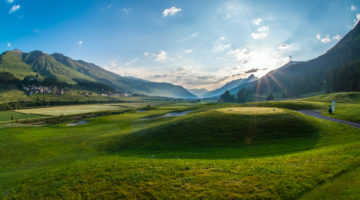 Golf players are eligible to play, who have at least a Course Permission of a national association affiliated golf club or an official organization of the public golf and can prove this by means of official identification/ license. 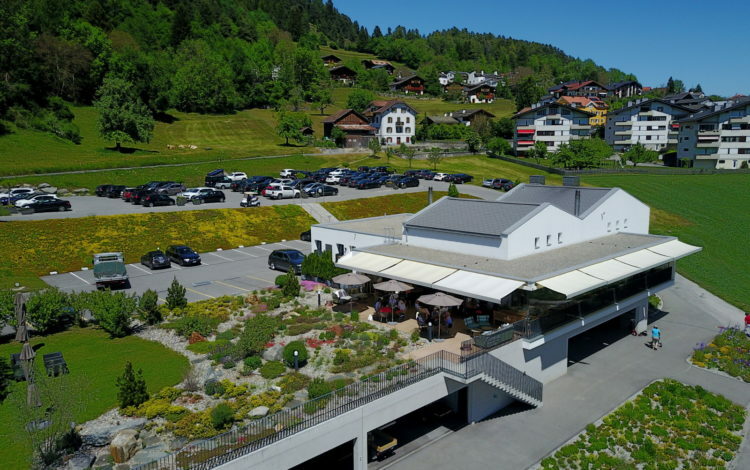 Dress code, let faster player pass, no mobile phones.